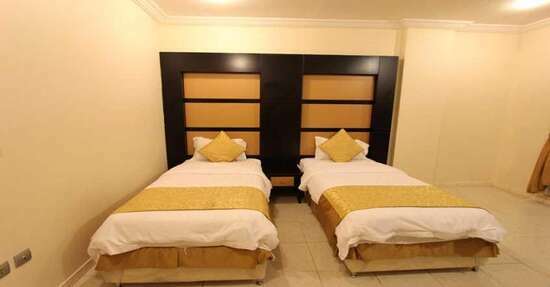  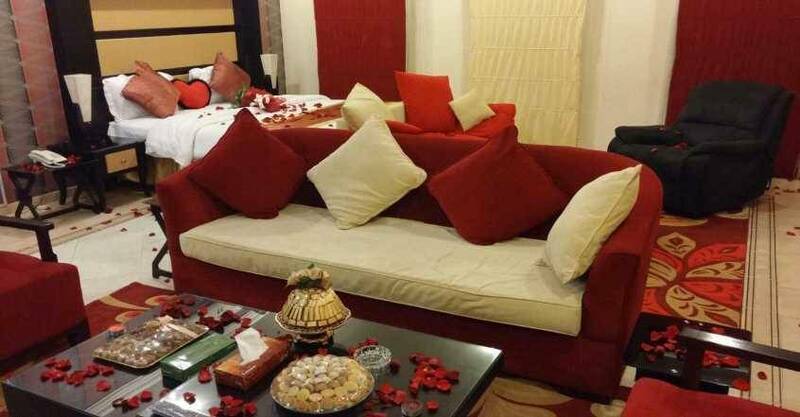 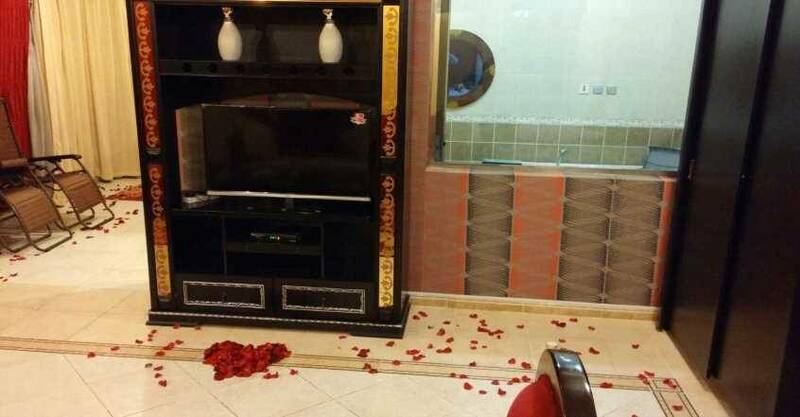 Nozol Al Fakhama Hotel Apartments is a cheap hotel apartments with suitable price in Jeddah. 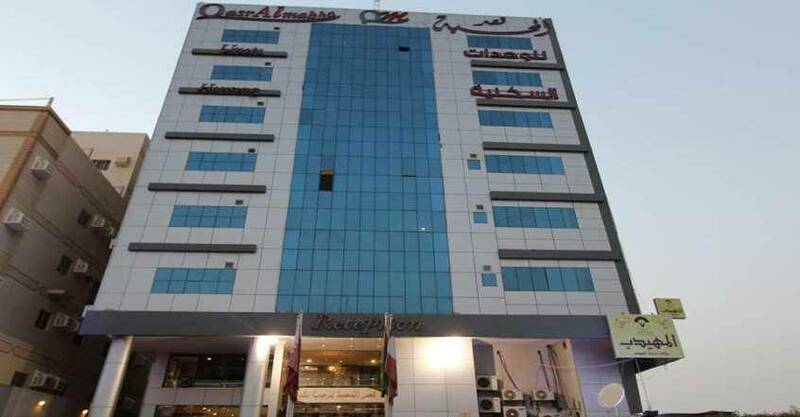 It is located at Hilmi Kutbi Street, Al Zahraa District, Jeddah. 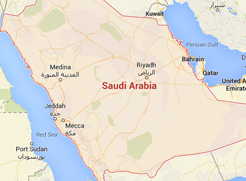 It is only 0.7 Km driving from Dr Ghassan Najeeb Pharaoh Hospital and 2 Km driving from Al Ansar Hospital. 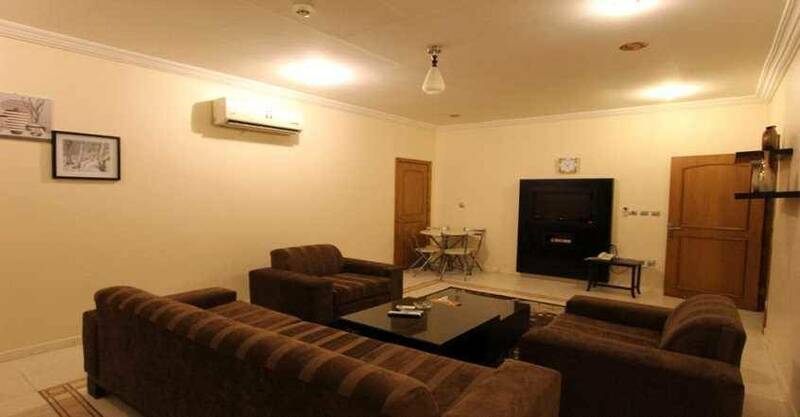 With its unique location, the hotel apartments own a wonderful design, a modern and comfortable furniture. 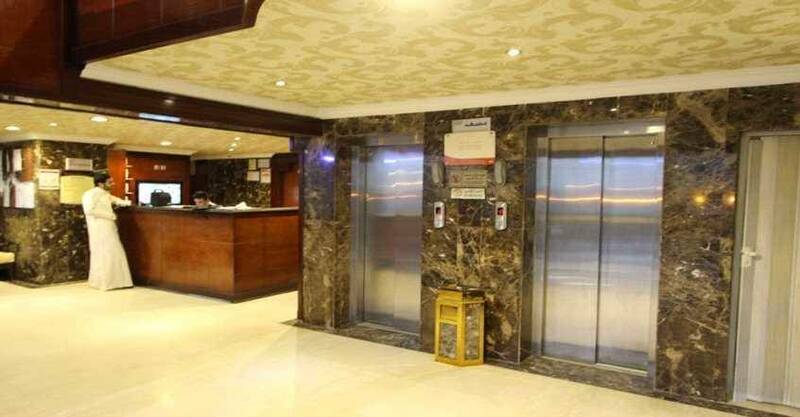 It offers many services for guests welfare such as non-smoking rooms, lift and family rooms. 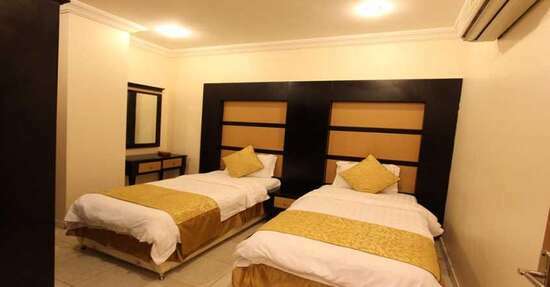 The hotel apartment also offers airport shuttle. 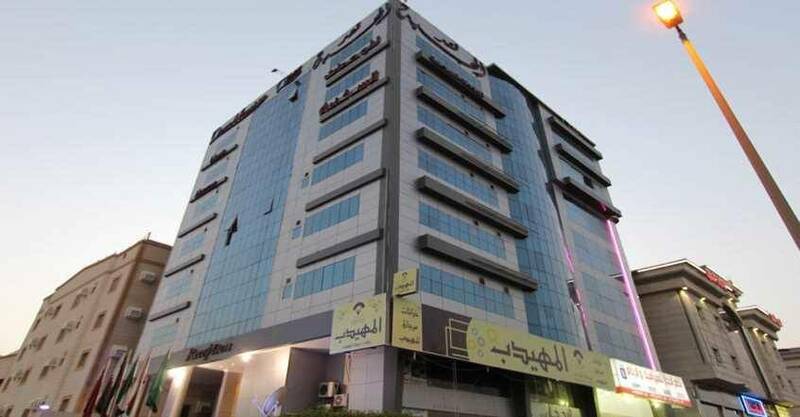 Enjoy discovering Jeddah city by visiting the important landmarks such as: Saudi German Hospital, Sultan Mall, Stars Avenue Mall and Al Salam International Hospital. 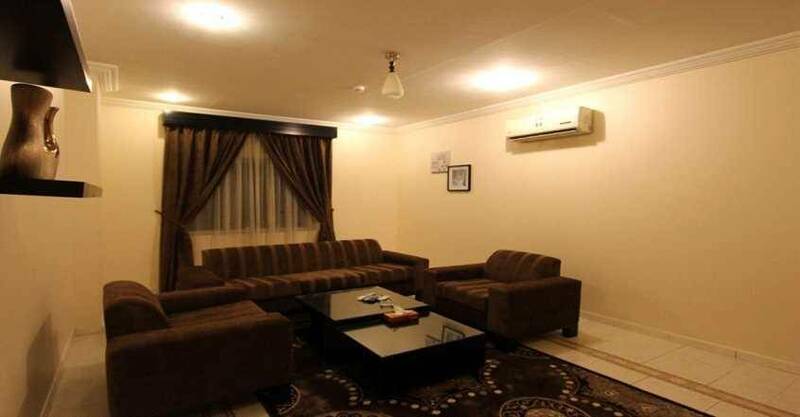 Nozol Al Fakhama Hotel Apartments offers free Wifi service. 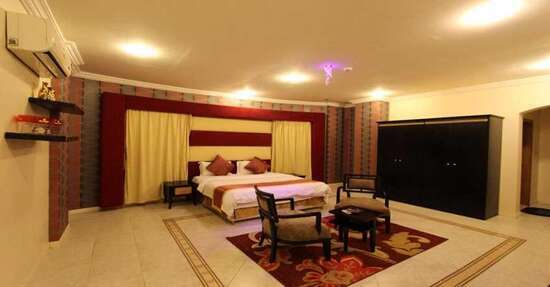 When would you like to stay at Qasr Almahabah? 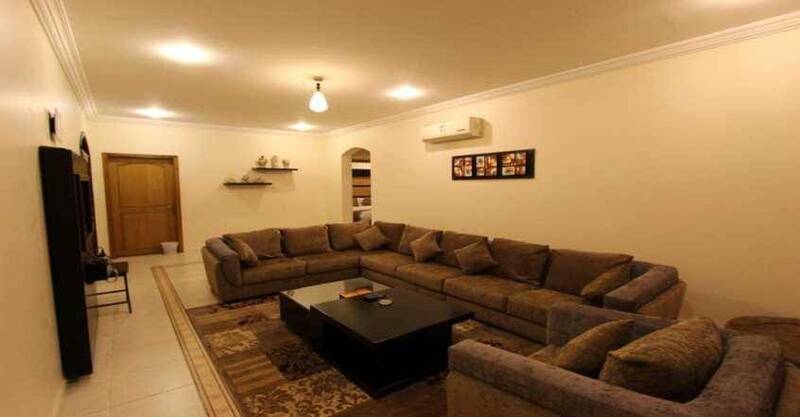 This apartment includes one double bed and also include seating area with sofa and private bathroom. 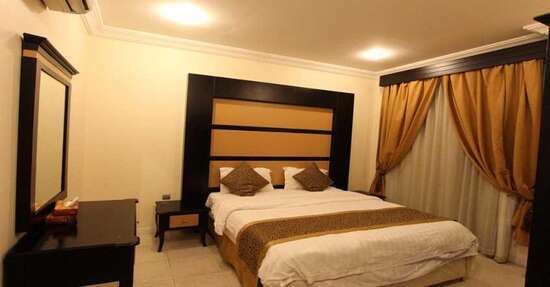 Nozol Al Fakhama Hotel Apartments contains a highly convenient units of rooms and apartments that are decorated in warm colours and designed with classic decor. 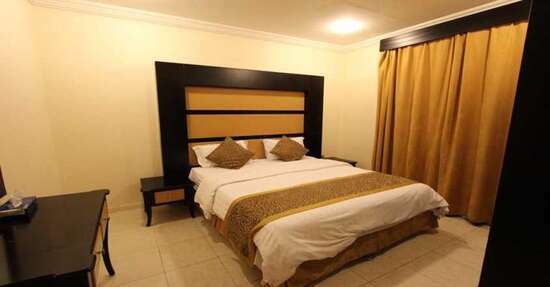 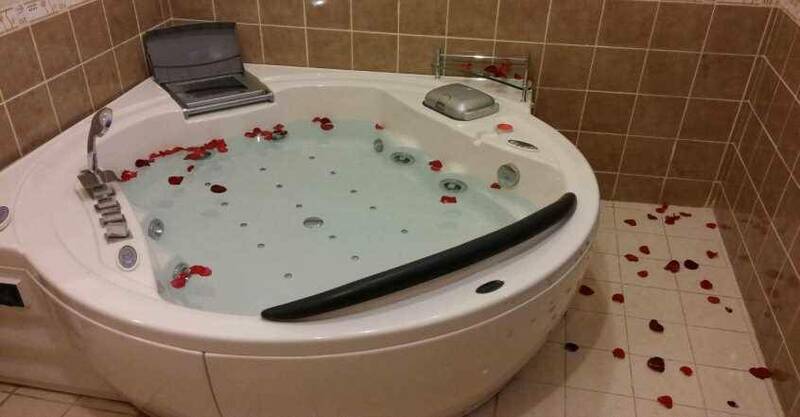 The hotel apartments are fully equipped with all sort of services such as air conditioning, telephone, flat screen TV and private bathroom with free toiletries. 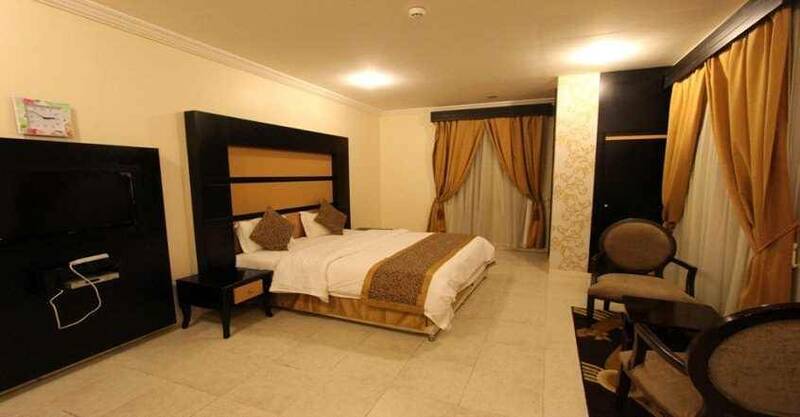 Nozol Al Fakhama Hotel Apartments have several decors with types and sizes include two types of units :One-bedroom Apartment and Two-Bedroom Apartment. 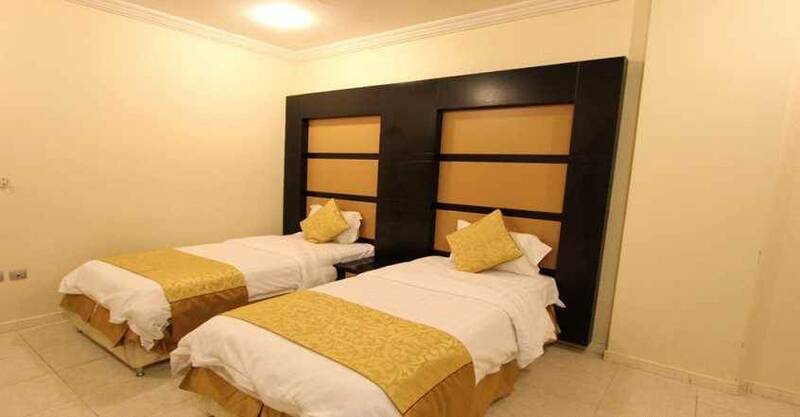 Nozol Al Fakhama Hotel Apartments offer restaurant (buffet), restaurant, breakfast in the room, room service and grocery deliveries for food and drink service.